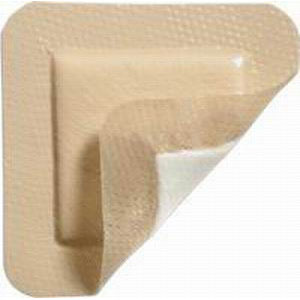 Copa™ Ultra-Soft foam dressing is an ultrasoft, hydrophilic foam that protects and cushions wounds. Small pores decrease the chance of tissue migration into the foam dressing. Highly absorbent hydrophilic foam wound dressing.